Trinidadian fishermen sit while bandits aim rifles at their heads. From left to right: Brandon Arjoon, Jason O'Brian, Jagdesh Jude Jaikaran, Jerry O'Brian, Linton Manohar and Ricky Rambharose is missing from the photo. 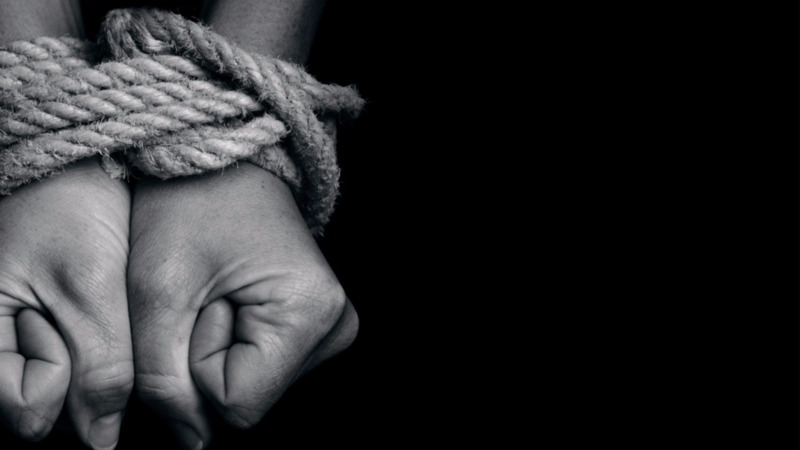 Six Trinidadians, including a 17-year-old boy, have been kidnapped by Venezuelan pirates. 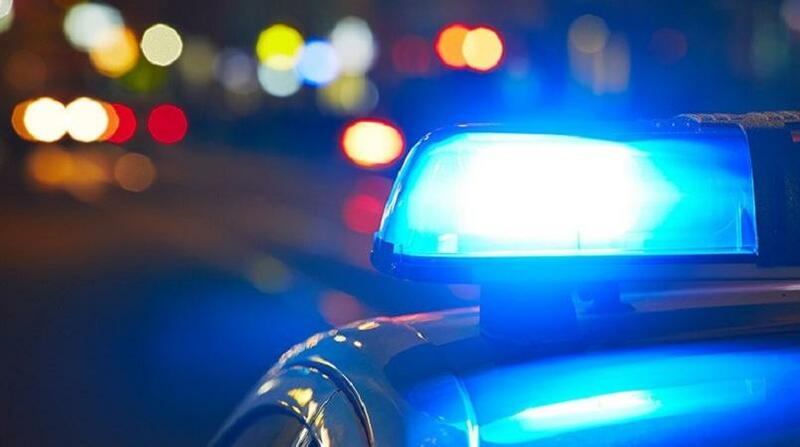 Police say they received a report around 2 pm on Monday informing that the six victims were held at ransom with a demand of US$200,000 for their safe return. The captive group includes 17-year-old Jagdesh Jaikaran; 28-year-old Brandon Arjoon; 35-year-old Lynton Manohar; 36-year-old Jerry O'Brian; 38-year-old Jason O’Brian and 49-year-old Ricky Rambharose. According to reports, they were all in a white pirogue which left the Morne Diablo Fishing Bay at 4 pm on Sunday. 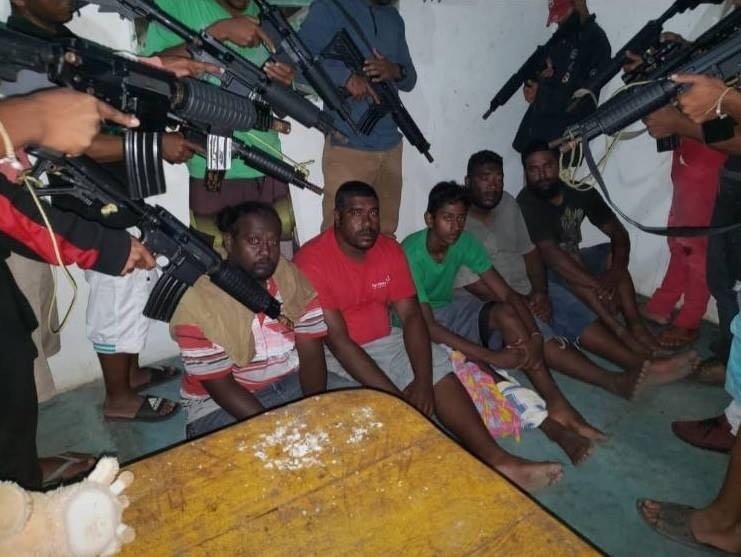 However, at 7 am on Monday, relatives of the fishermen received information that they were captured in the Manosa River in Venezuela by Spanish bandits. Relatives notified the police and a team of officers led by Sgt Gookool of the Penal Police Station, visited the Fishing Bay. Officers of the Anti Kidnapping Unit were notified and a separate investigation under the supervision of Snr Sup Daniel has since been launched. The bandits told relatives that they had until Wednesday to provide a favourable response and until Friday to meet their demands. LoopTT was told that the kidnappers threatened to sever the arm of each captive as a warning if they do not get the desired response. This is the latest kidnapping of Trinidadian nationals by Venezuelan criminals. Two weeks ago, two Moruga cousins were kidnapped by Venezuelan pirates. Loop TT was informed that they are both still alive. The cousins are Kenrick Morgan,17, and Kendell Singh 23 and were seen alive at 3 pm on Saturday at the Mackinow River in Venezuela. At the time, relatives of the hostages were meeting with the pirates to drop off cash which they had accumulated for the safe return of the two relatives. It was said that upon arriving at the Mackinow River, they saw both hostages with four Spanish speaking men. Three of these men were armed with firearms. One of the relatives recognized one of the kidnappers as a man who visits Trinidad regularly. There was a conversation between the two parties, during which the relatives were told to throw the money on the river bank. However, this was not done as police were told that this was not part of the original agreement for the safe return of the two cousins. After an exchange of words, there was reportedly a stand-off and the relatives left without the hostages and returned to the Grand Chimen Fishing Port in Moruga. They told the men that they would attempt to conduct the transaction again. 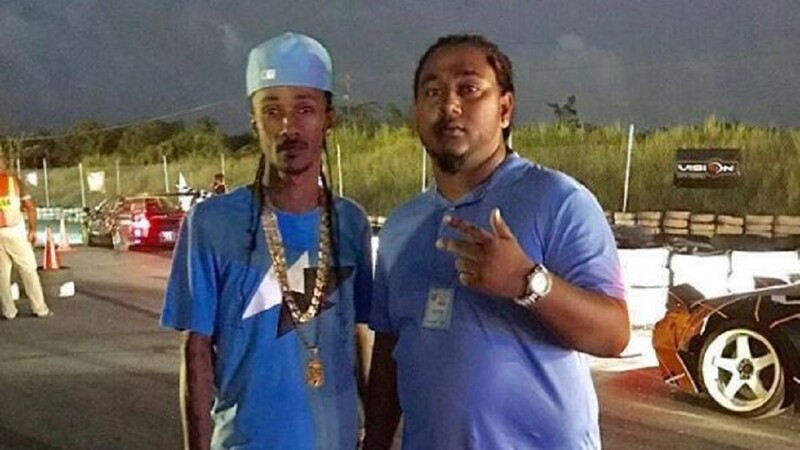 On January 12, the two cousins were seen in Trinidad leaving the fishing port. A day later, a ransom of US$40,000 was made for their safe return. The families were contacted by a Spanish-speaking man via telephone. He informed them that if the money was not paid, the two will be killed. A photograph of a man holding a gun to their heads was sent to the family.